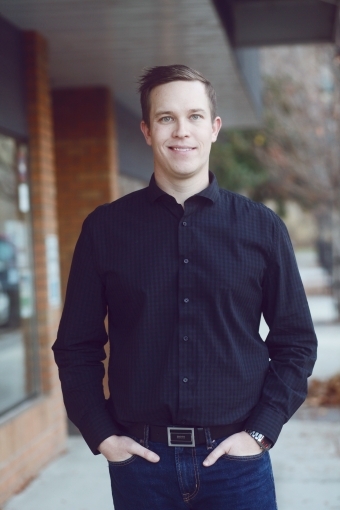 Dr. Krawchuk graduated with his DDS degree in 2009, before moving to the Okanagan in 2011. Dr. Jeff is originally from Edmonton, Alberta. He attended the University of Alberta where he graduated with his Doctor of Dental Surgery (DDS) degree in 2009. He worked in the Edmonton area for a year and a half before making the move to the Okanagan in February 2011.